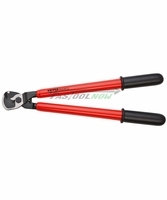 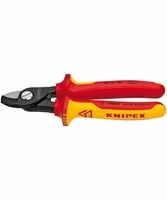 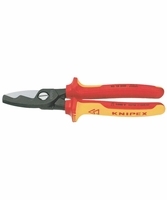 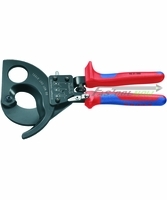 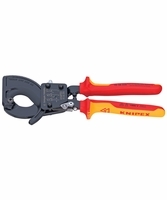 Cutting through copper and aluminum cables is simple with the Ratchet Action Cable Cutters. 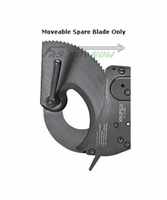 Their hardened blades make for a clean cut every time. 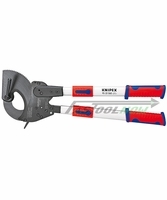 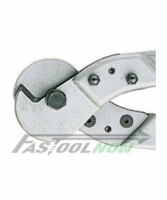 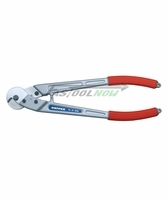 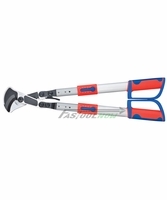 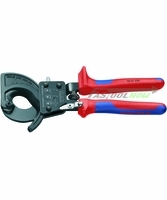 No more crushing and deformation, these cable cutters insure a smooth performance. 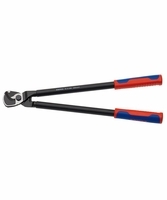 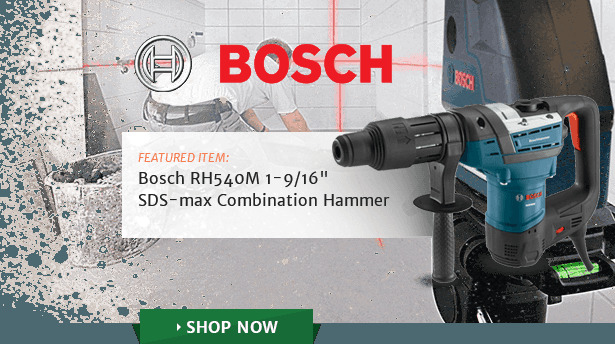 Due to a compact and light weight design, the Ratchet Action can be handled with ease even in confined areas. 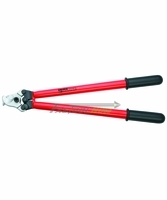 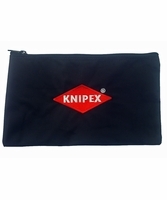 The safety features include a pinch guard and slip guard so you can do the work without the worry. 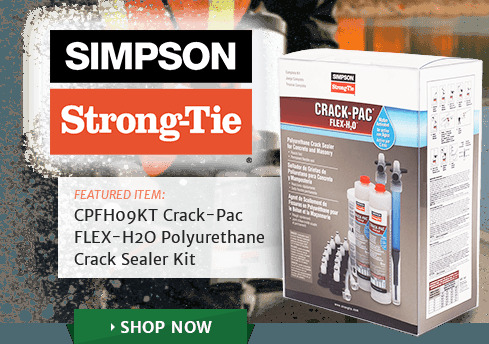 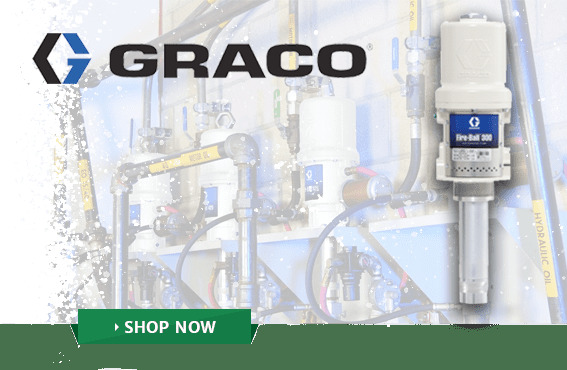 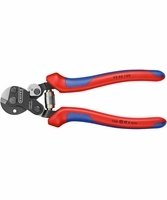 Cable Shears provide the strength necessary for cutting single and multiple wires without the need for much hand force due to a favorable lever ratio and impressive new blade geometry. 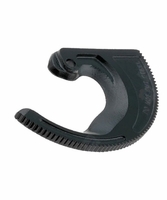 It features an adjustable bolted joint as well as a pinch guard to provide safety and convenience. 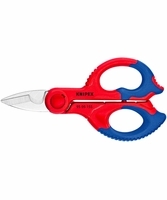 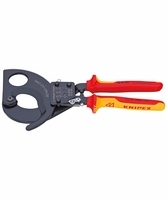 For both neat cutting and precise crimping, look no further than the Wire Rope Shears. 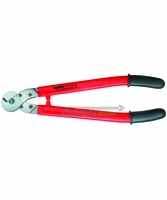 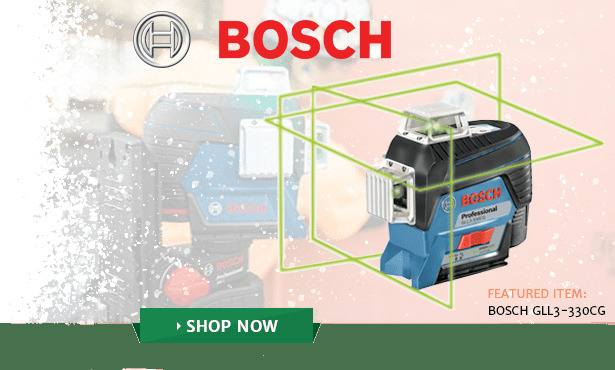 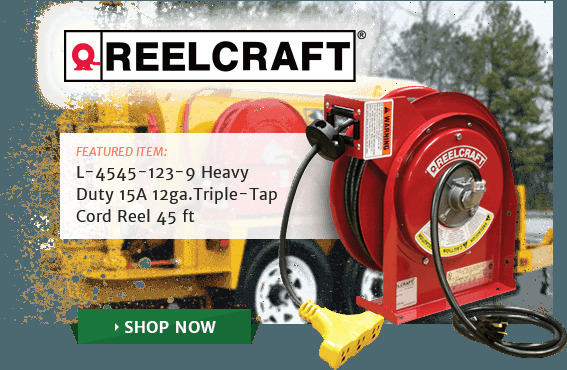 With a high leverage, slim design, and steel cutting edges; these Wire Rope Cutters work twice as hard so you don't have to. 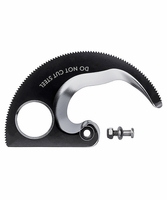 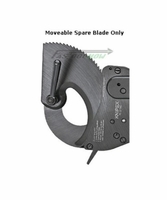 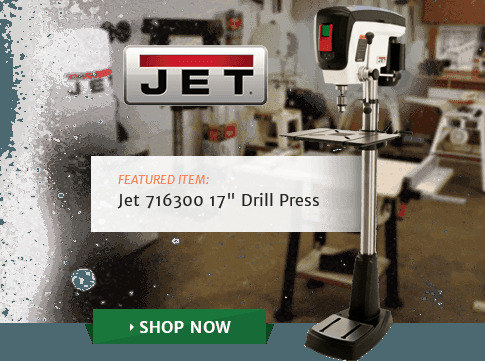 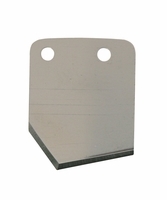 An adjustable bolted joint provides blade guidance to create a cut that is clean and exact. 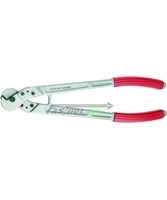 It contains two crimping dies for end caps on the Bowden cable cutters along with end ferrules for a wire rope.